This is a great starter home or rental property. Lot can be used for building a home. Aulander Elementary Pre-School, Elementary School / Public 5 10.21 mi. Bertie Middle Middle School / Public 5 4.89 mi. Bertie High High School / Public 1 4.71 mi. Bethel Assembly Christian Academy * Elementary School, Middle School, High School / Private N/A 1.34 mi. Bertie Early College High * High School / Public 5 6.37 mi. Bertie Stem High * High School / Public 4 4.71 mi. 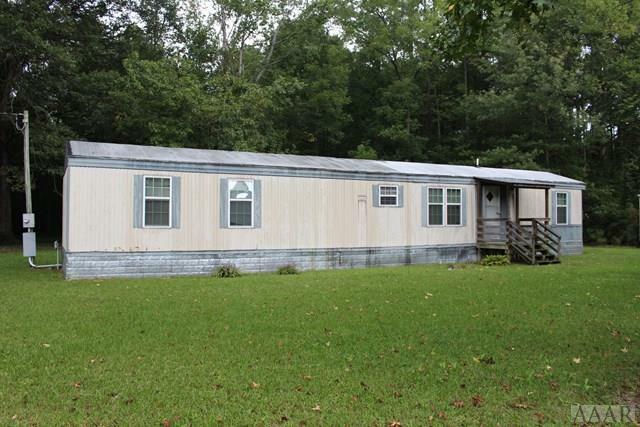 1705 N Hwy 13, Windsor, NC 27983 is a 2 bedroom, 2 bath single family home was sold for $18,000.